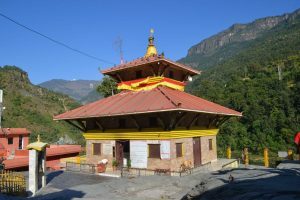 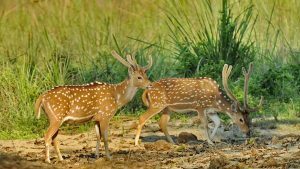 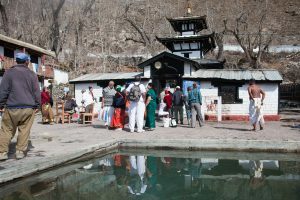 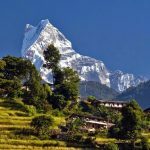 The common truth about Myagdi tourist destinations are its natural beauty with spectacular hill views and gateway to various trekking adventures. 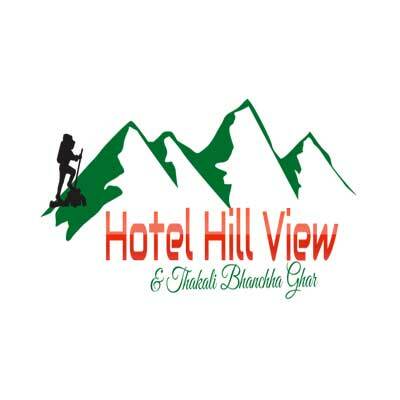 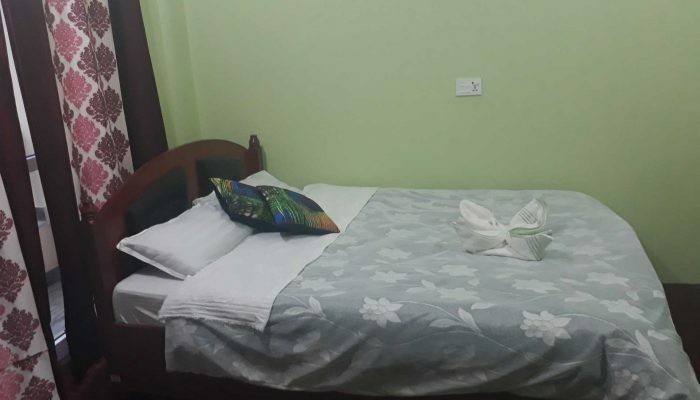 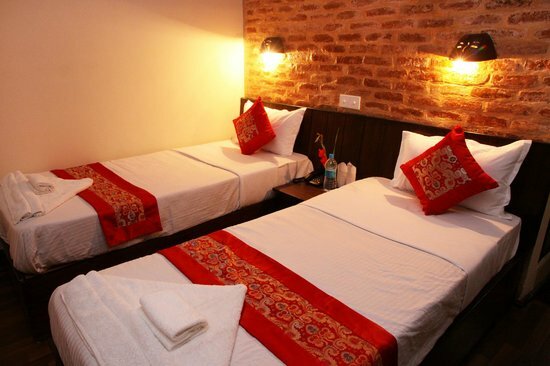 Hill View hotel is the blend of homely environment and the real feel of journey. 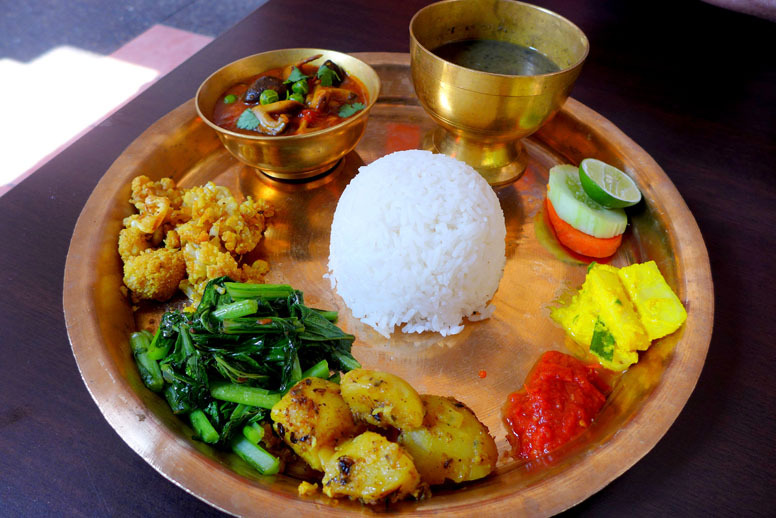 Thakali Kitchen is the most authentic Nepali taste sourced from Thakali ethinic group at kaligandaki region of Nepal. 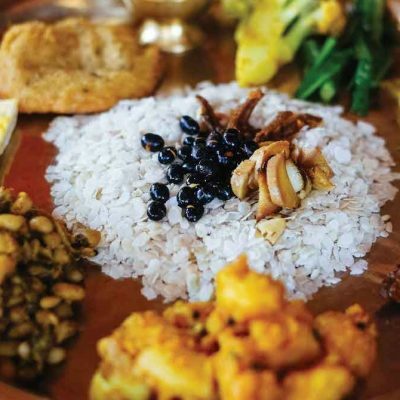 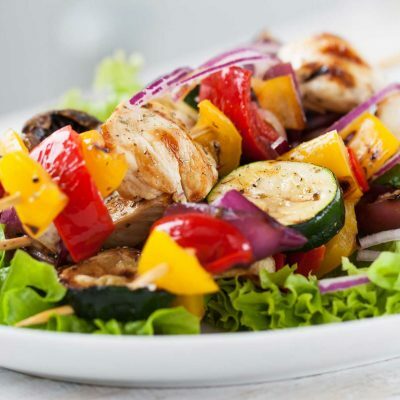 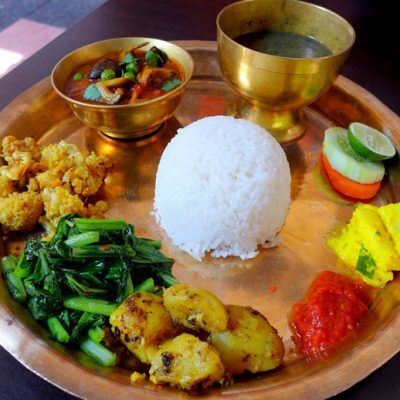 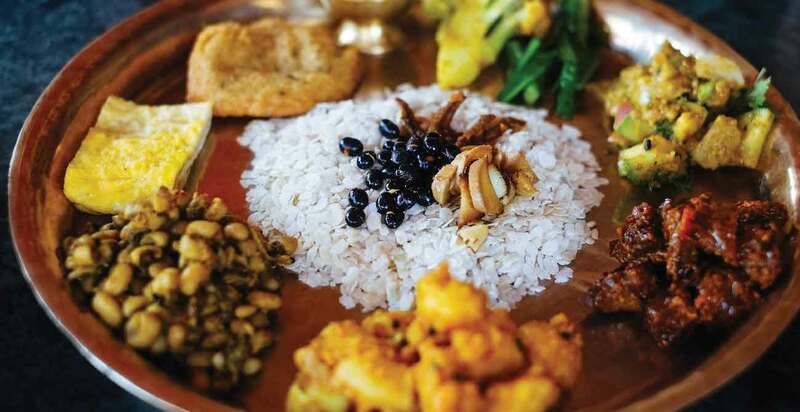 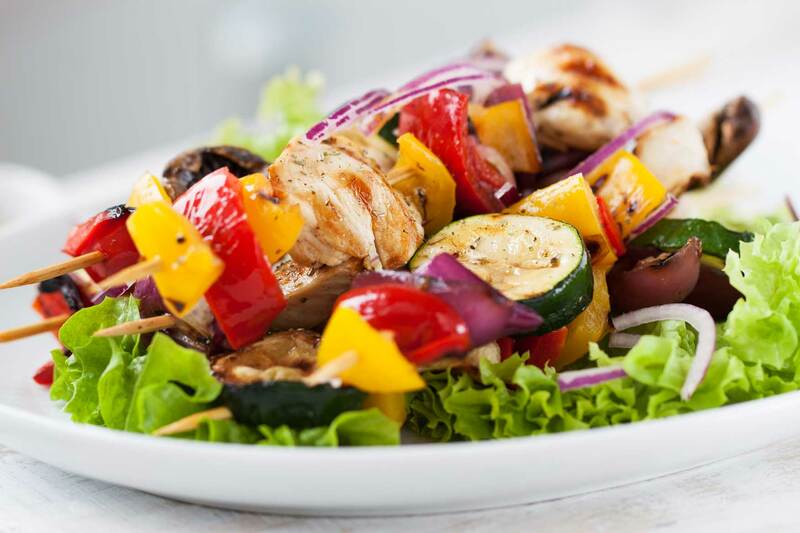 Thakali meal are prepared from local ingredients and by local thakali chefs following the traditional ways which deliver the unforgettable taste of Nepali cuisines. 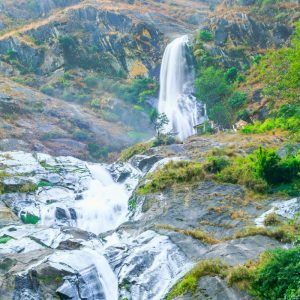 Rupse Falls is natural and one of the most beautiful waterfall in Nepal. 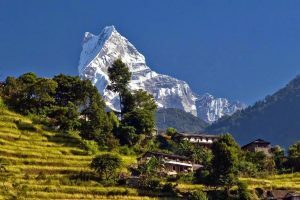 Ghorepani is a village in Myagdi District in the Dhaulagiri Zone of northern-central Nepal. . 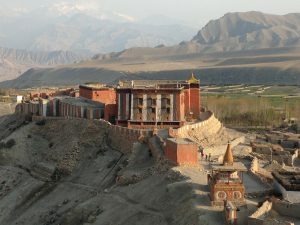 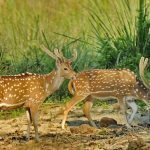 It lies 17 kilometres from the district capital of Beni .